On the 03. 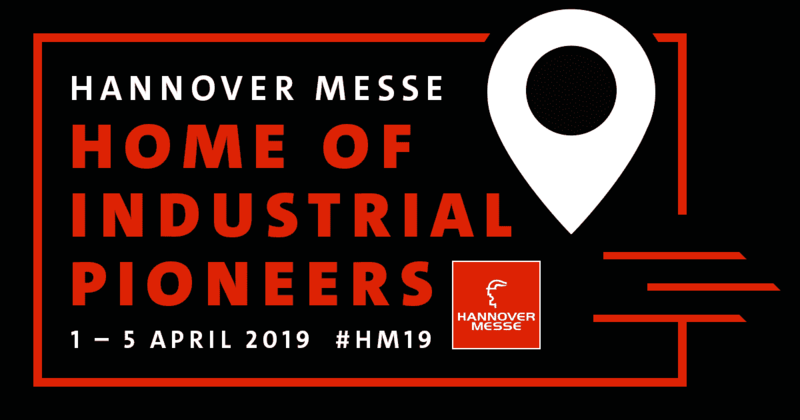 April 2019 we will be present at the Hannover Messe together with FORCAM and create applications live at our booth. 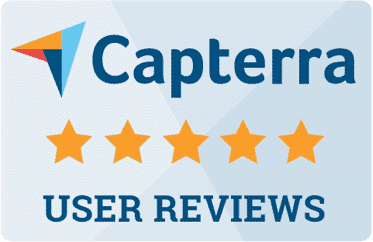 We will explain to you how to combine Simplifier and FORCAM Force to connect your production & IoT world as well as databases and business systems in real time in order to create applications with which you can achieve efficiency gains in the double-digit percentage range. You are cordially invited to visit us on site and can secure your free ticket in advance via the FORCAM partner site.